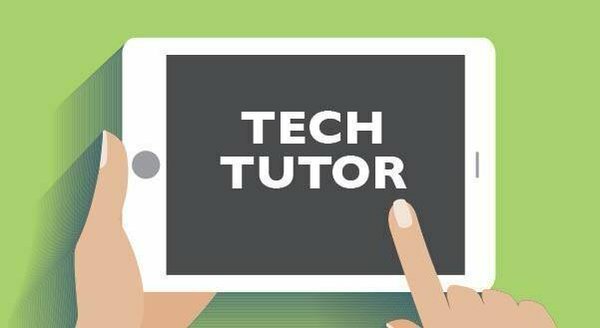 Saturdays, October 6 & 20 Brighton High School student Ayesha of Teenology Tech will assist you with your mobile devices. Bring your questions and fully charged cellphones, tablets, or laptops. Registration is required for a 20-minute, one-on-one, timeslot. CAll 784-5300 (option 2) or stop in to sign up.